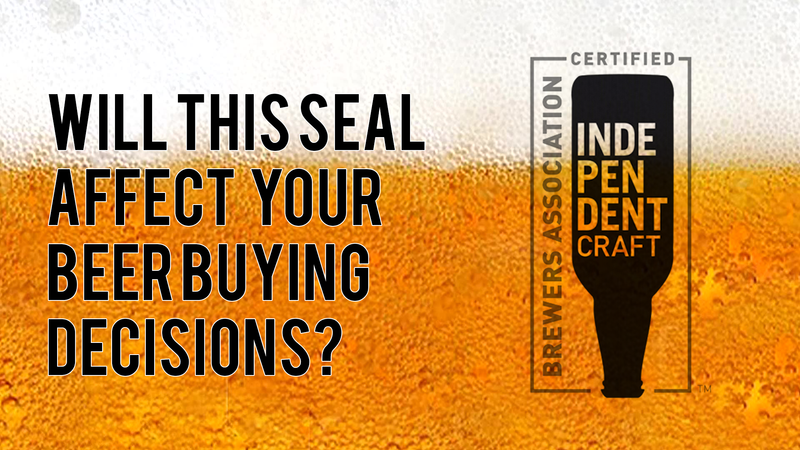 How Do You Feel About the Independent Craft Beer Seal? Hey guys, a little change of pace today from the regular brewery and beer reviews. I saw this independent craft beer seal was released today by the Brewers Association and was wondering how you felt about it. 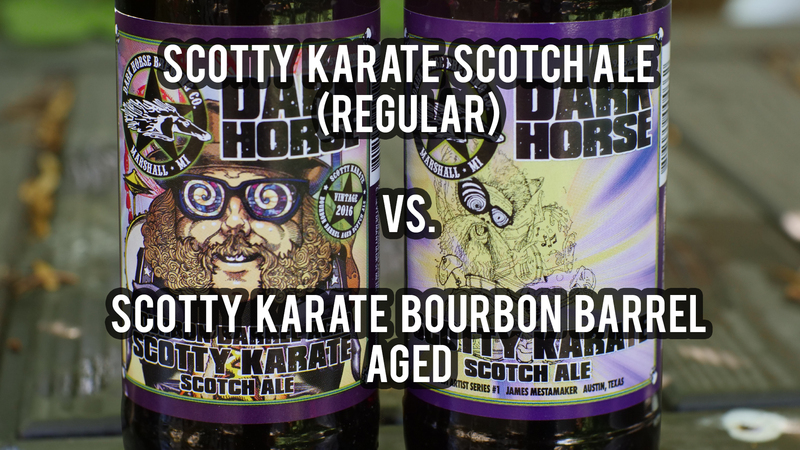 Dark Horse Brewing’s Scotty Karate (Original) Vs. Scotty Karate BBA! Hey Everybody! On today’s video, I was over my friend Dave’s house and we decided to put Dark Horse Brewery’s Scotty Karate Scotch Ale vs the Bourbon Barrel Aged version to see what the difference was all about. They both weigh in at 9.75% so what makes them so different? Click the link below to watch the video! 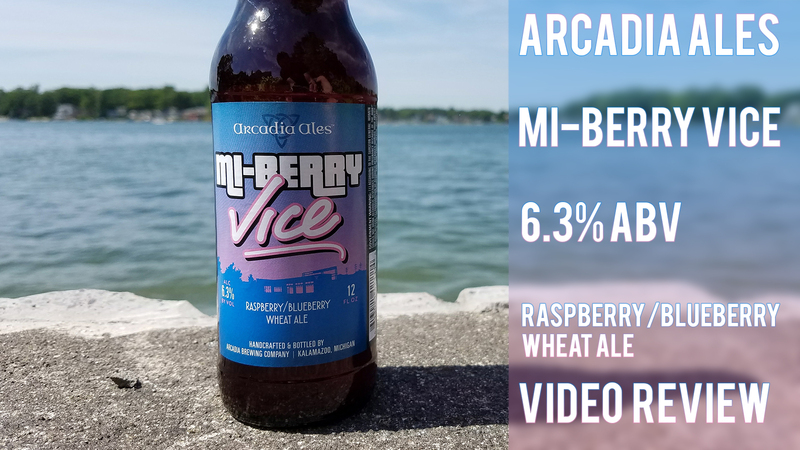 I’m continuing my Fruit Beer week, and this time I’m checking out MI-Berry Vice by Arcadia Ales in Battle Creek. I found this to be really refreshing with subtle raspberry flavor that wasn’t too sweet and well balanced. I didn’t mention it in the video, but I noticed a bit of a sour and tart taste – I may just be warming up to this sour beer thing after all! 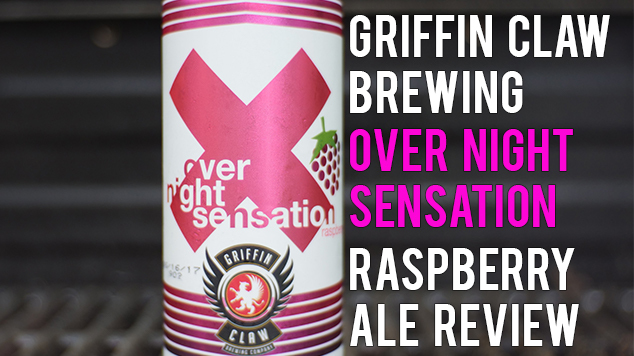 With summer coming quick, I’m kicking off a fruit beer week here, and my first review of two this week is of Griffin Claw Brewing’s Overnight Sensation – a newly released 6.5% Raspberry Ale. You’ll have to watch the video, but I can say that I was really not expecting what was in store. 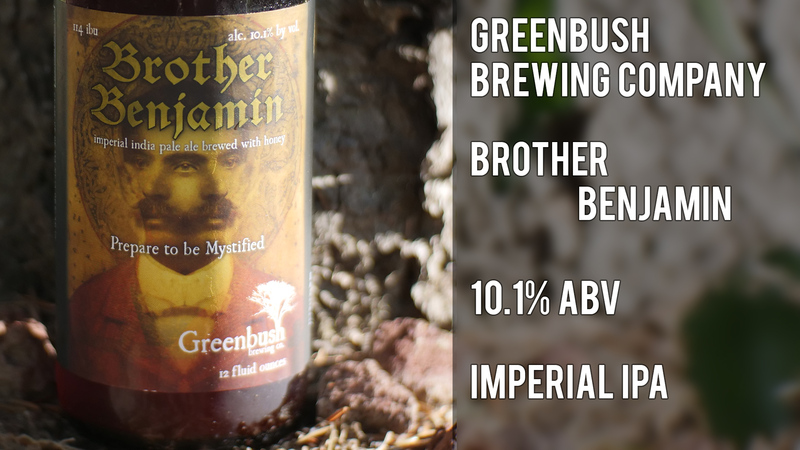 Continuing with my “From the Shores of Lake Michigan” series on, today’s breview 4 U, I check out Brother Benjamin, a 10.1% Imperial IPA from Greenbush Brewing Company in Sawyer, MI.